While the latest productions from East and South-East Asia are the base for the section, this year's edition is the first to date to present a title from South Asia. Being primarily based on the cinematographies from East and South-East Asia, the section aims to be a diverse portray of the region which is marked by Japan and South Korea in the North, further includes Taiwan, Hong Kong, Thailand, Vietnam, Cambodia, the Philippines, Malaysia and Singapore, and closes with Indonesia in the South. Besides, the 7th edition expands the festival's horizons to South Asia which is represented by Sri Lankan title "With You, Without You" (2012). This critically acclaimed drama from Prasanna Vithanage, set in post-war Sri Lanka, is inspired by Fiodor Dostoyevsky's "A Gentle Creature" and tells a story of an uneasy relationship between a Tamil woman and her Sinhalese husband. Among the titles in the New Asian Cinema section is "Poor Folk" by Midi Z., whose debut feature "Return to Burma" was presented at 6th edition of the festival. Likewise in his first film, Midi Z discusses current social and political issues of the region. The main characters are illegal Burmese immigrants in Thailand and their main occupation involves drug smuggling and human trafficking. "Poor Folk" has already been presented at numerous international festivals – Pusan, Rotterdam and Vancouver, to name a few. Another successful indie title in the section in "Jiseul" from South Korean director O Muel. It was awarded the World Cinema Dramatic Grand Jury Prize at Sundance Film Festival as well as the Netpac Award at Pusan International Film Festival, among others. 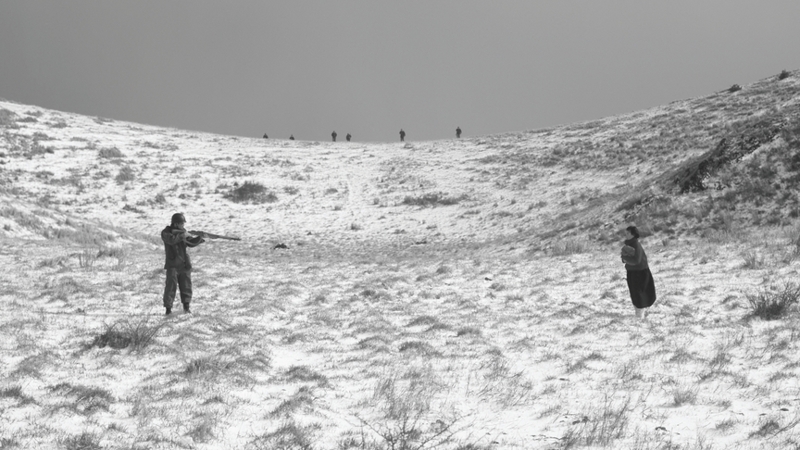 Visually simple yet powerful, the black-and-white cinematography tells the story of Jeju Island villagers who are forced to fight with the brutality of the soldiers who were under shoot-to-kill orders. New Asian Cinema is the Five Flavours' competition. The best titles are awarded by members of People's Jury who are chosen by application. The idea of the jury is simple: 13 Asian cinema fans meet in Warsaw at the Warsaw's edition of the festival to watch and discuss the competition titles and select the best film.